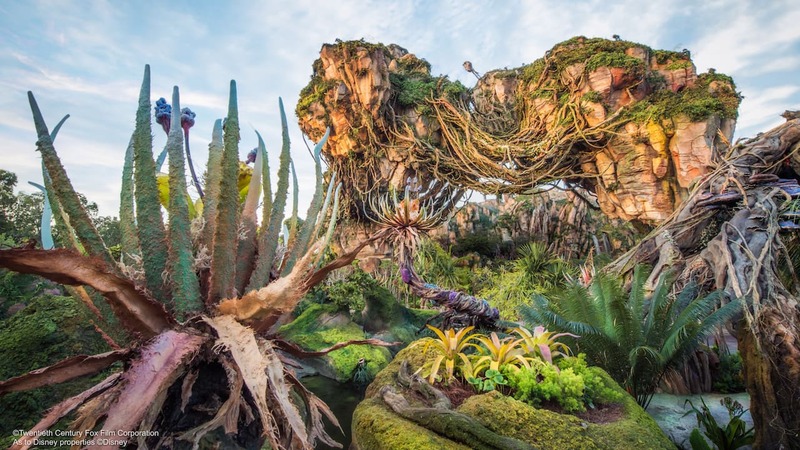 The Disney Parks “Vine Your Disney Side” contest is underway and we’ve seen a lot of fun submissions so far. If you’re interested in entering, here’s one of our favorite #DisneySide Vines to help get your creativity going. How do you enter? 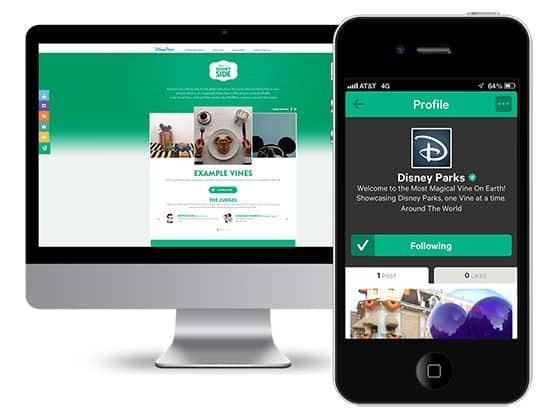 Viners who tag their videos with #DisneySideContest automatically enter their six-second clips for a chance to be re-Vined on the Disney Parks Vine account. Selected videos will appear on the Disney Parks Vine channel, with each featured Viner receiving $1,000. Featured filmmakers will also receive the chance to win a vacation to Disneyland Resort or Walt Disney World Resort and an opportunity to secure a $10,000 commission to create a series of Disney Side videos. We’re now selecting one winner per day. Be sure to Vine your Disney Side and tag #DisneySideContest for a chance to win up to $10,000. See DisneySideContest.com for rules. Whoever did this submission really knows the true magic of Disney. This is the best six second vine I’ve ever seen! I see pixie dust at the end too!!! That video is impressive and makes me feel more than a little inadequate. I think instead of entering I will just sit back and enjoy the submissions.